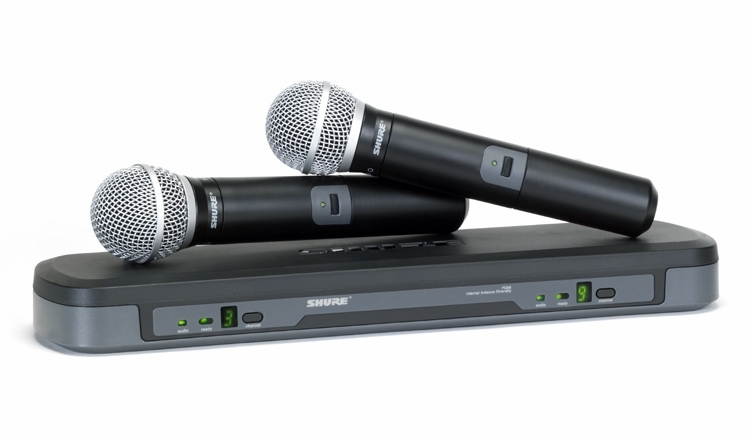 Shure PG288/PG58 Wireless Microphone Dual System DJParts - All Variety of Parts that DJ Needs. Includes PG88 Dual Diversity Receiver and two (2) PG2/PG58 Handheld Microphone Transmitters. Ideal for lead and backing vocals in live performance or karaoke.